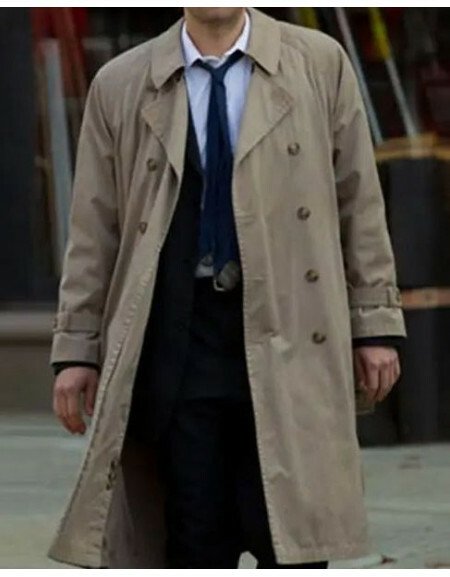 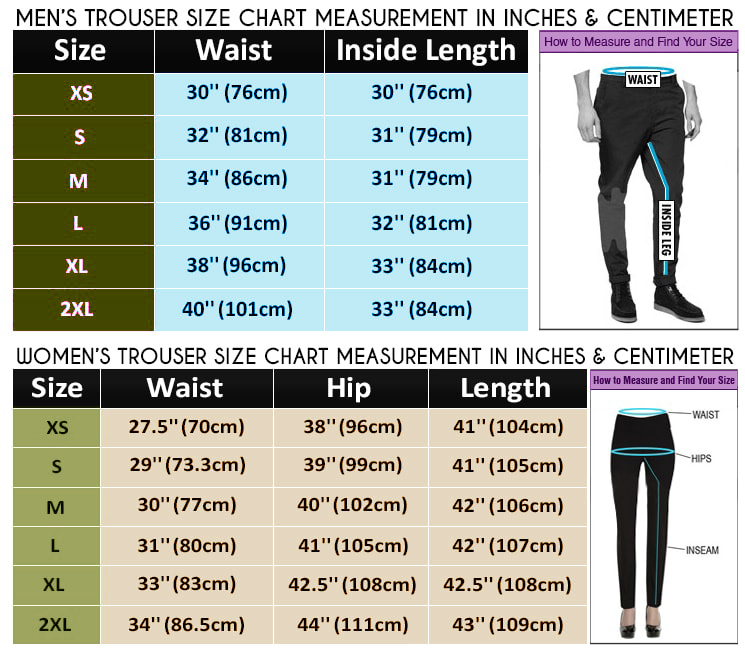 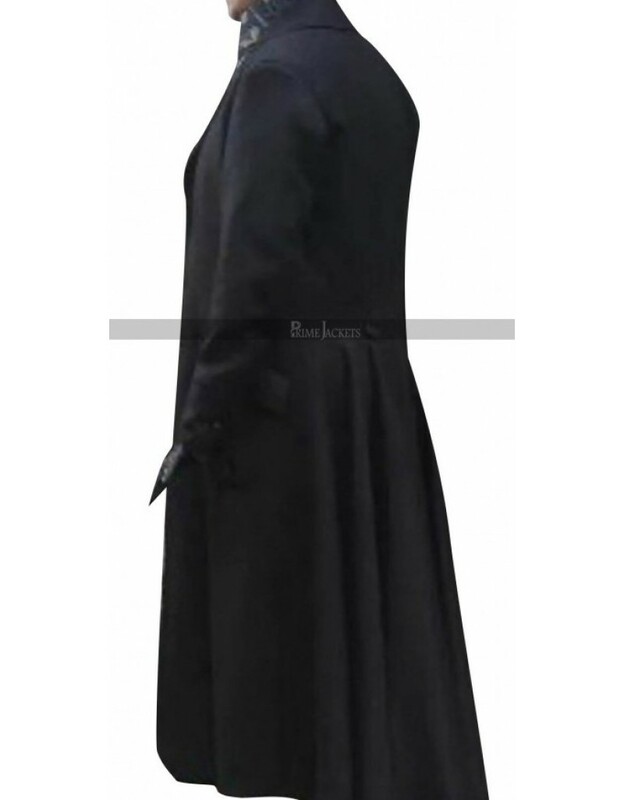 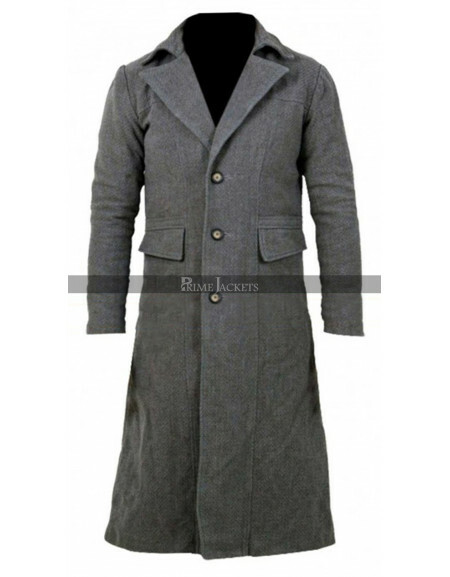 This long length coat is something that gives a great outlay and finish to everyone out there and whosoever carries it may look great in all regards. 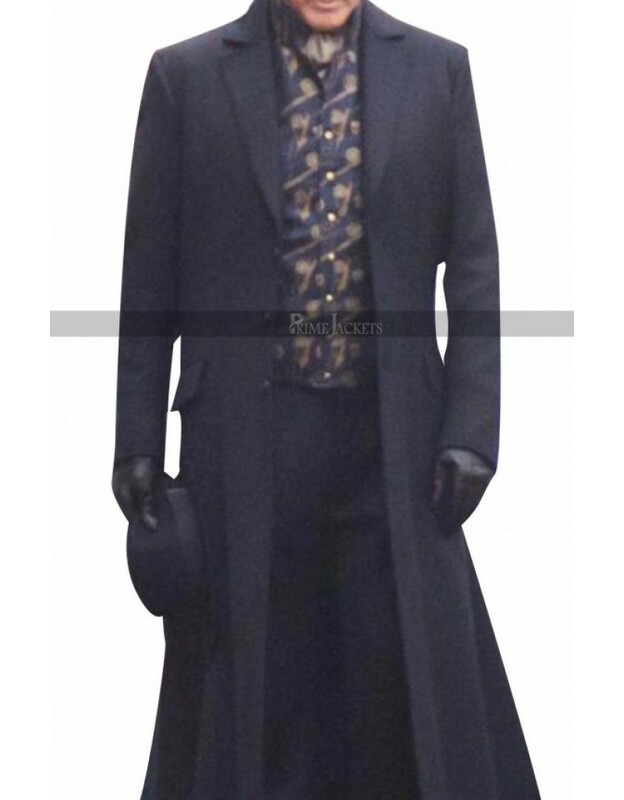 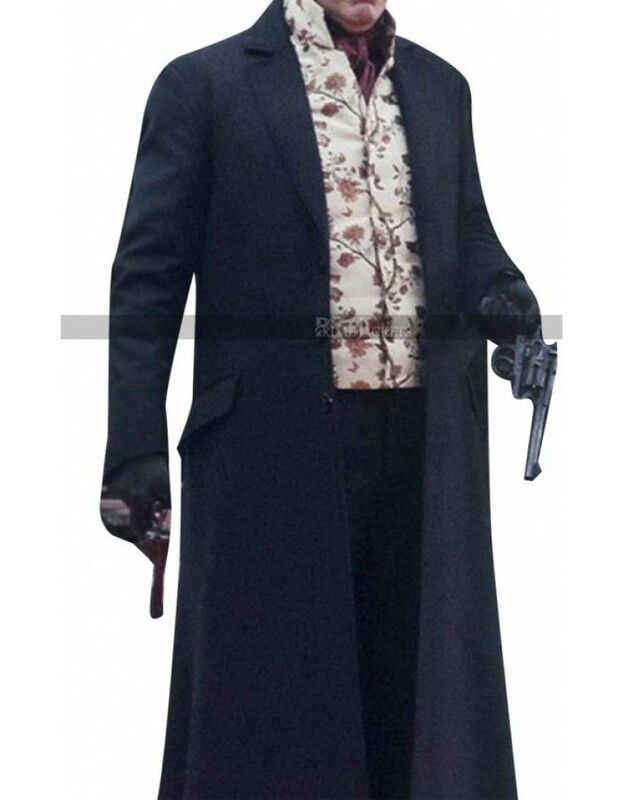 This Watson Will Ferrell coat is finished in black color and has been provided with the making of two different materials being a choice between woolen material and cotton. 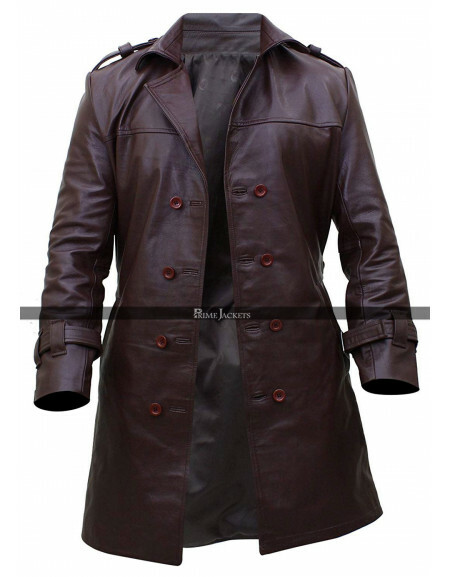 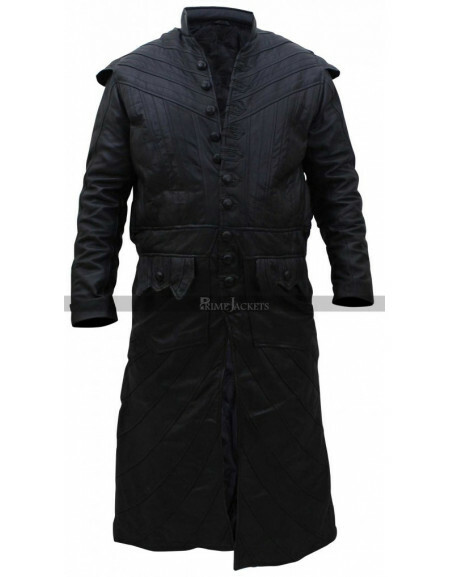 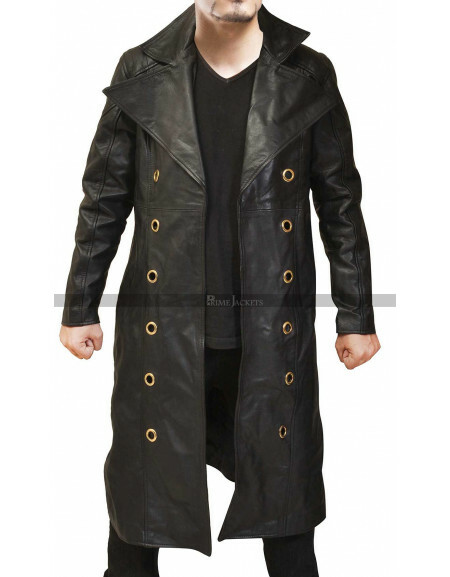 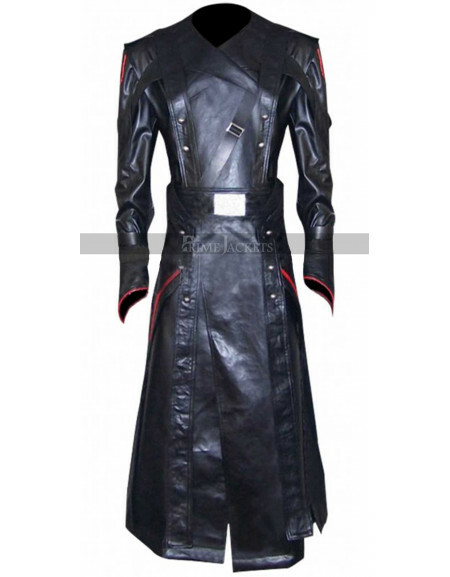 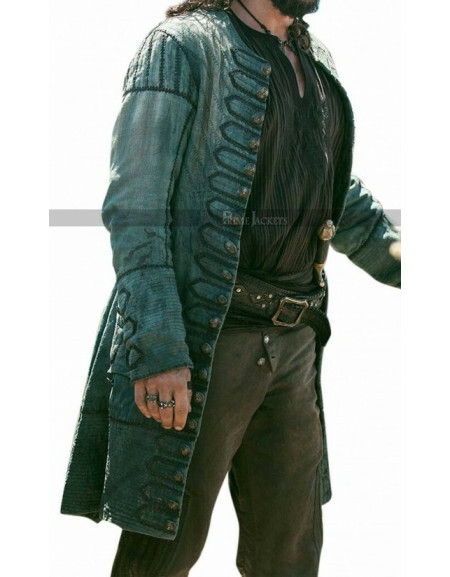 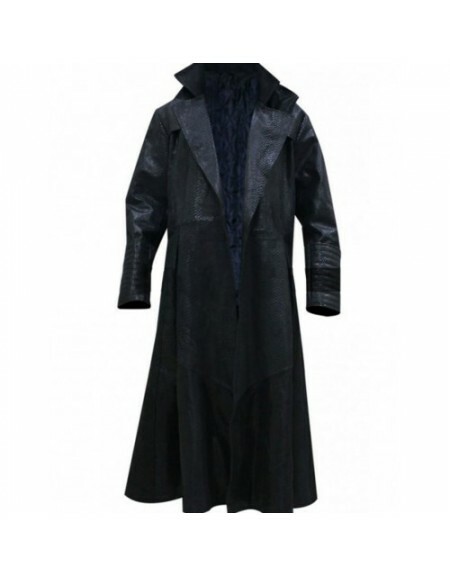 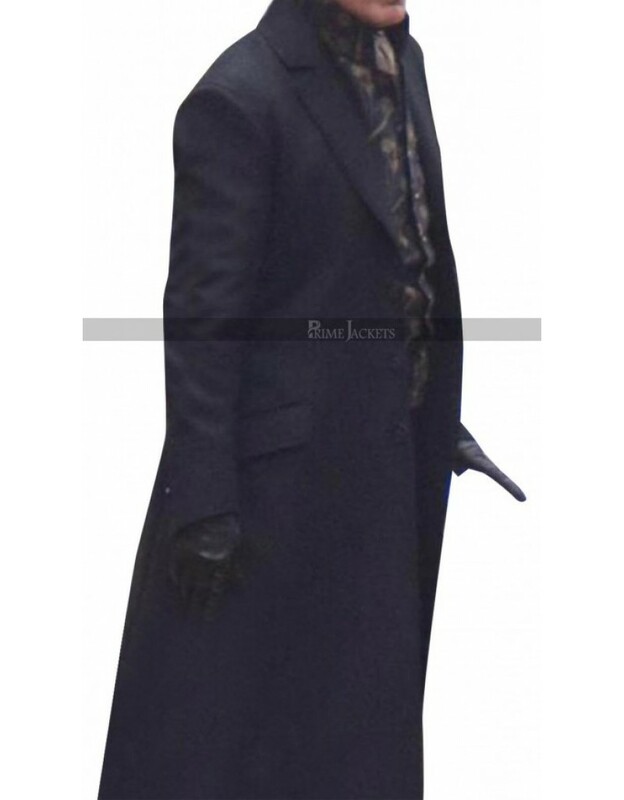 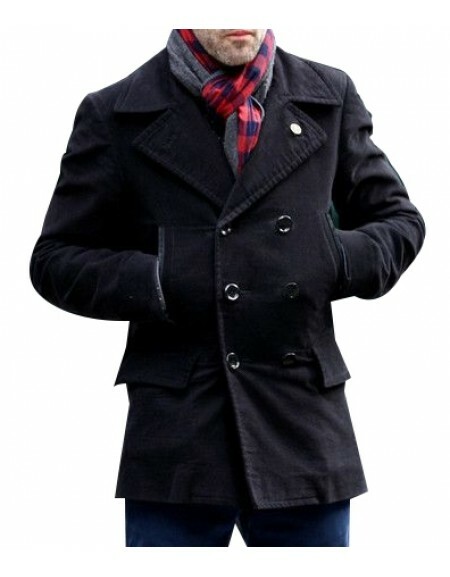 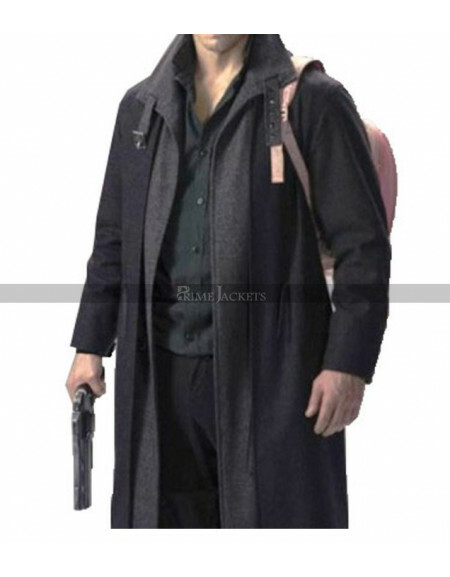 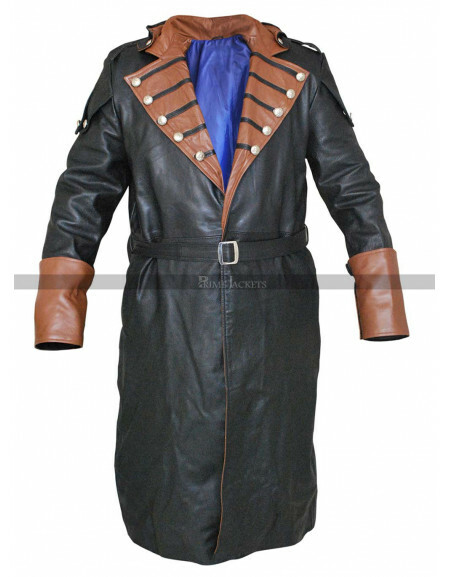 This coat is a celebrity coat and so has a huge demand among people with the great outlook. 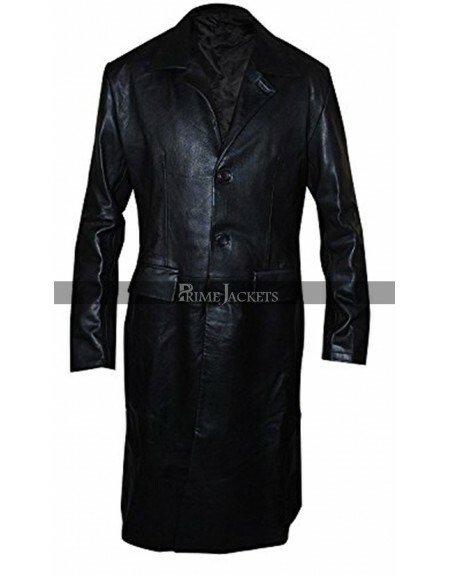 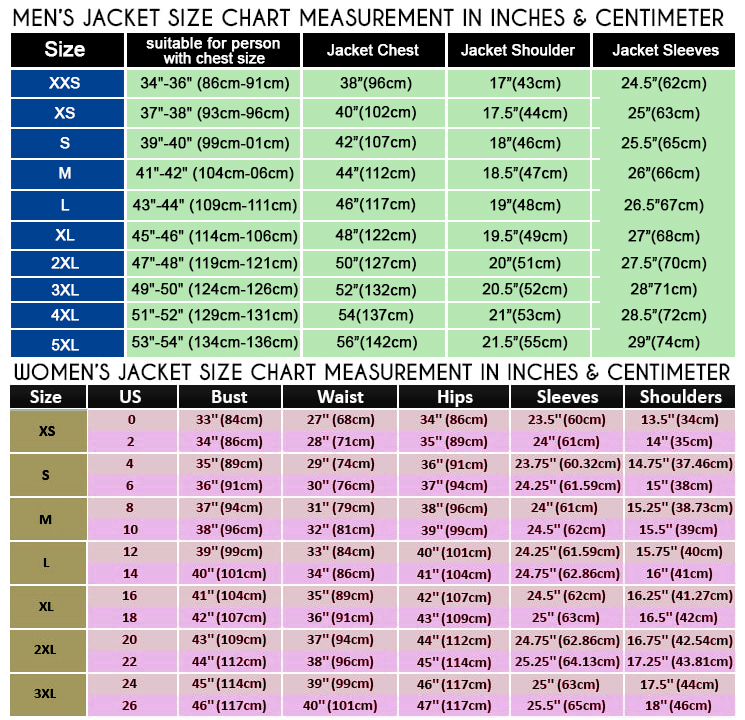 This coat has an inner which is also finished with soft lining that ensures comfort.